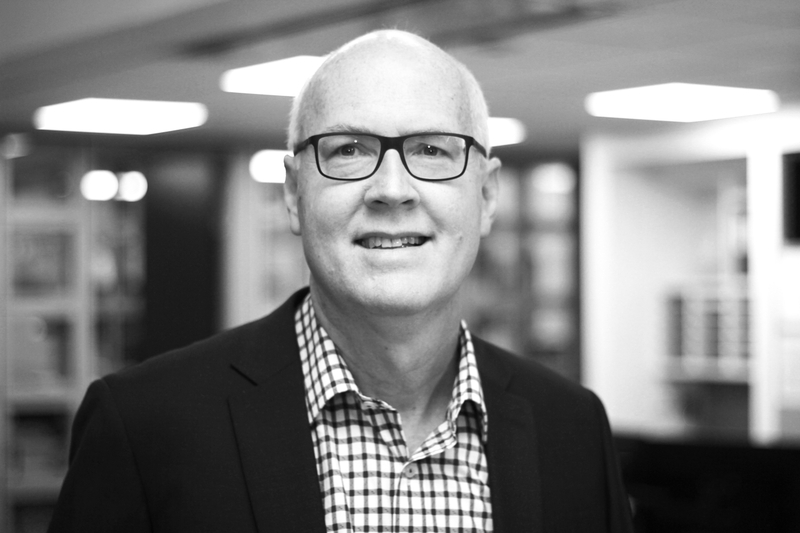 A senior associate at multi-disciplinary design firm Cottee Parker, David Frost joined the team with more than thirty years’ of experience in seniors living, education and healthcare design and project delivery. Frost has earned his reputation in the seniors living industry by delivering high-quality outcomes for clients and through his expert approach to projects. Transitioning from his last practice, Frost identified an opportunity to merge the creative aspects of Cottee Parker’s highly successful multi-residential practice with his expertise in seniors living. The project team that Frost leads adds significant value to the emerging market of integrated seniors living where a broad spectrum of services can be delivered within a single facility. 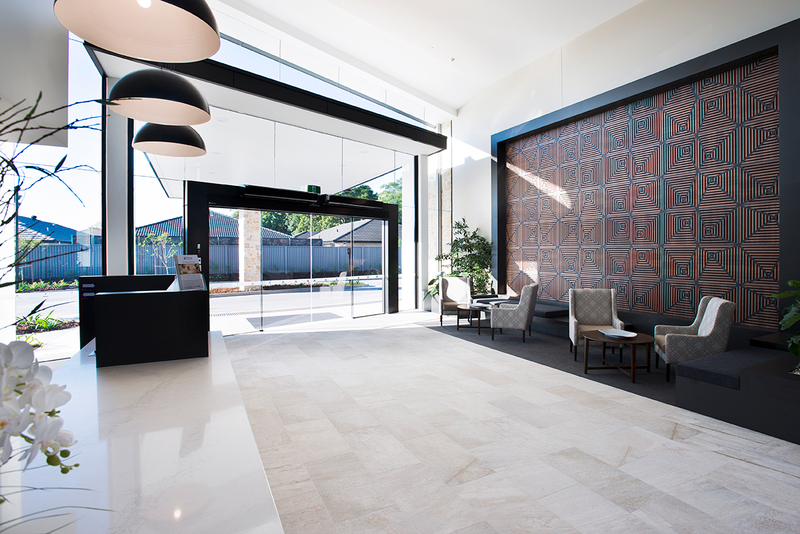 Frost's work on the Oxford Park Retirement Village received a commendation from the Australian Institute of Architects and the Residential Development Award from the Planning Institute of Australia. 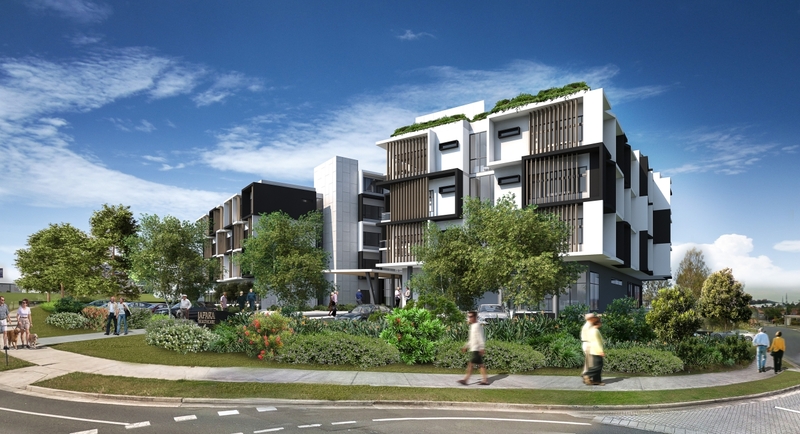 The Oxford Park Retirement Village is just one of many projects delivered by Frost from beginning to end, including the restoration of Middle Hall, The Range and Bethany Nursing Home in Rockhampton all receiving accolades. Frost sits on the Board of Benevolent Aged Care, Rockhampton. This keeps him in touch with the many challenges facing the aged care industry today. 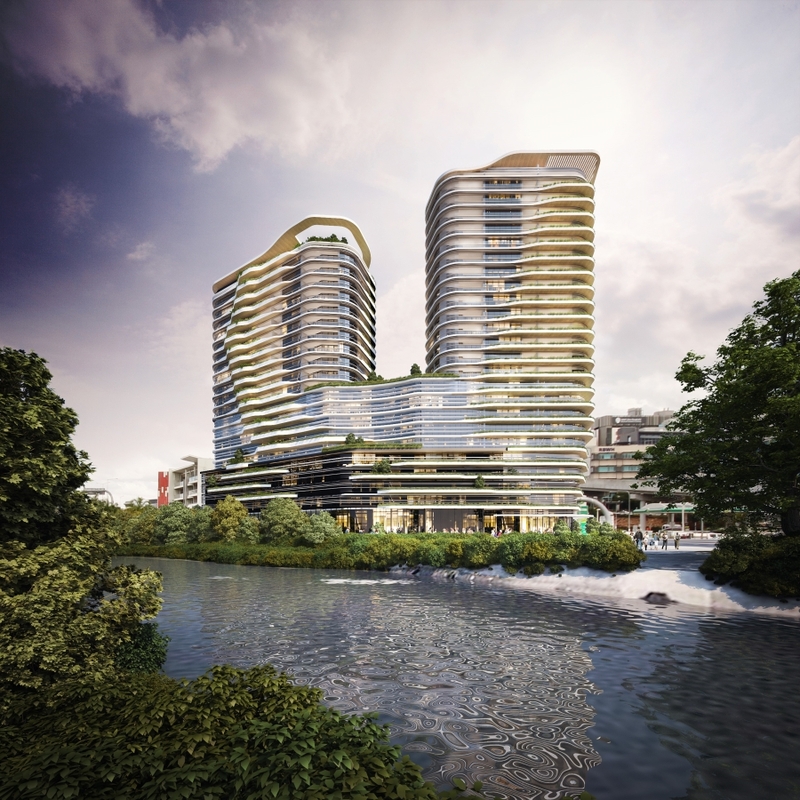 With extensive project experience and expertise across a broad range of procurement strategies, The Urban Developer sat down with David to get his views on the future of aged care living and the emergence of vertical living within the seniors living sector. TUD: How can aged care providers continue to improve their standards around addressing the needs of their residents whilst accounting for a growing increase in demand? DF: Many providers are identifying the main needs of their residents as living life to the full, and with purpose and meaning. They are recognising that the provision of clinical care is only one aspect of providing a holistic approach to supporting the mental and physical wellbeing of residents. Many new facilities are providing wellness centres, spas, hair salons, theatres, cafes and other community facilities that support the qualitative lifestyle of seniors. TUD: What are the major challenges the aged care industry is currently facing? DF: One of the major challenges facing seniors living is to create a broader range of seniors living options that appeal to all generations. Providing alternative models of accommodation such as assisted living units provides flexibility to allow people to access homecare services in a supported residential environment and to age in place, without the need to relocate to a nursing facility. Given the reduced Government funding for residential aged care, the challenge for the industry is to provide new models of cost-effective care such as inter-generational housing. For example, Residential Aged Care Facilities (RACFs) can be collocated with student accommodation. The students assist with duties in the RACF in return for free accommodation. TUD: How are the changes in consumer standards affecting the way aged care is designed and delivered? DF: The future aged care market will be more competitive in a deregulated market. There will be strong consumer demand from baby boomers in a user-pay environment. The baby boomers will be better informed, more affluent and with higher expectations than past generations. They will make decisions on their accommodation preferences based on different funding models to the DMF model currently in play. TUD: What are a few of the major disruptors that are going to play heavily on the future of aged care living? DF: Incoming aged care reforms encapsulated in the Aged Care Roadmap will be a significant disruptor. In particular the deregulation of bed licences will see a highly-competitive market where newer residential facilities that provide a quality residential environment will make it difficult for older traditional homes to compete. The deregulation of home care packages is encouraging seniors to stay in their own homes longer. The length of stays will continue to reduce as people enter facilities later in life – there will be a greater need for dementia care and palliative care. TUD: How have some of the ways you design in other sectors influenced your approach towards designing for aged care? DF: Our approach to designing multi-residential and hotel projects influences the way we design seniors living. These sectors are very market-driven with a high level of finish and attention to detail. We see a real synergy between these building typologies and the higher density, multi-level seniors living complexes that are appealing to the next generation of consumers. There is an emphasis on high quality finishes, provision of recreational facilities, discrete back of house support areas, and incorporating adaptive disabled access to all areas. TUD: What are the major factors driving the emergence of vertical seniors living? 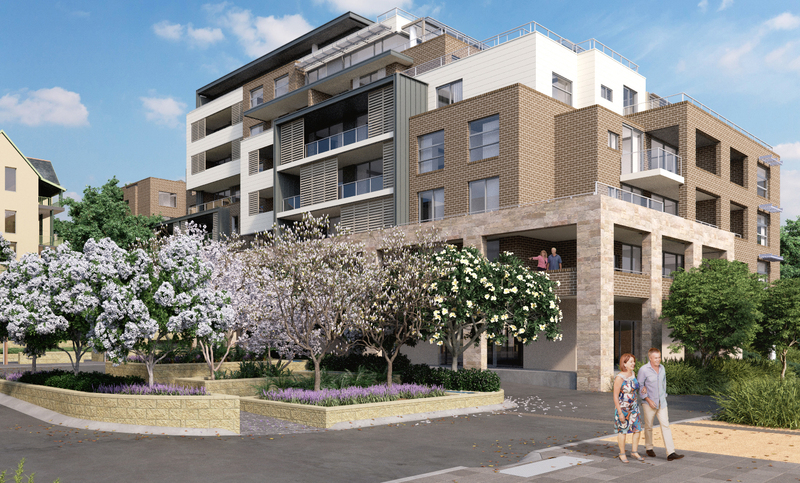 The trend for people to live in inner suburbs and to be close to shops, public transport and community infrastructure. Providing people a choice to live where they have grown up, so they do not have to move out of their community and environment. The benefits for residents of having a range of accommodation within a single building including (RACF, ALUs and Independent Living Units). Couples can be collocated where one may require nursing care and the other can live in an Independent Living Unit. The ability to have intergenerational accommodation, for people of all ages and to have social engagement with the community . TUD: What are the benefits and limitations to going vertical? DF: Multi-storey residential accommodation suits older people perfectly as it is a way of building community by providing direct access to communal facilities and social engagement within a compact floor plate. Vertical living has limitations for accommodation for dementia residents. We normally provide generous balconies and access to roof top gardens adjacent to dementia areas. Most clients require a minimum of 30 bedrooms per level for staffing efficiencies, so this normally requires a minimum floor area of 2000sq m per level . TUD: How can architectural outcomes create senior living environments that promote better mental and physical health for seniors? DF: Providing a vibrant and uplifting built environment enhances the health of seniors. There is emphasis on restorative care and the provision of wellness centres and programs to support the health of residents. 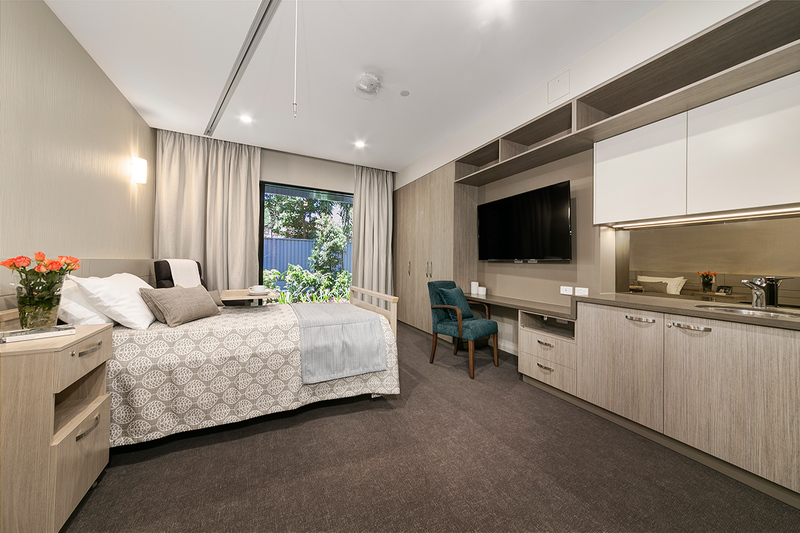 In regards to dementia design, there are extensive design principles that will enhance the lifestyle for residents and have a calming effect on their behaviours. Most importantly, designing quality accommodation for seniors that does not differentiate them from other age groups will help them to maintain their self-esteem and live a fulfilling life with purpose. The Urban Developer is proud to partner with Cottee Parker Architects to deliver this article to you. In doing so, we can continue to publish our free daily news, information, insights and opinion to you, our valued readers.